Sustainability is when production and consumption methods (Economic Activity) do not cause the environment to deteriorate or resources to diminish. For economic growth to be sustainable, it must have a neutral effect on resources. 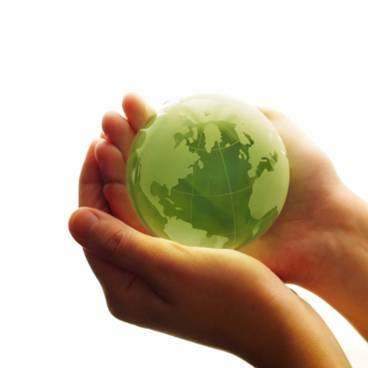 Any resources used must be renewable and there must be no lasting impact on the environment. Admitting to both social costs and benefits and accepting that someone has to pay the true cost of resource allocation. Extending property rights - this means extending ownership of resources to allow people to protect the environment and other resources more effectively. Taxing the polluter - if a tax is imposed that is equal to the external cost of an activity, this should ensure that resources are allocated in the interests of society. Issuing permits to pollute (tradable permits) - these allow firms to pollute a certain amount, but if they exceed their limit, they have to buy more permits. Firms which under-use their permits can sell them. This effectively taxes poorly performing organisations and subsidies firms using best practice. Introducing congestion charges and other road pricing policies to combat traffic congestion. Using direct controls and regulations on certain types of economic activity.